Marquis Collection is a small family owned and operated company with their main office located in California. They specialize in beautiful and unique fossil stone home furnishings. They create everything using 100% natural fossil stone or seashell inlays. 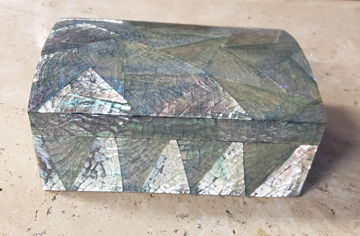 Individual stones and shells are painstakingly hand cut, piece by piece, hand shaped, and then inlaid to the form of the final finished piece. Each creation is truly a one of a kind treasure, proudly hand crafted one piece at a time at the factory in the Philippines. Only one remaining! Sundance Floor Clock, by Marquis Collection of Beverly Hills. 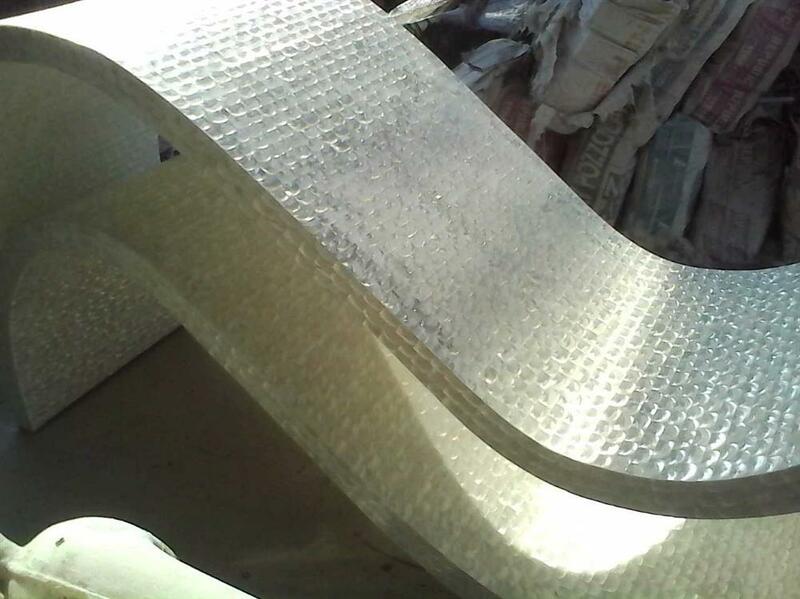 Clock face and accent wave is crafted in hand formed and polished Trocca Seashell. Accent base and clock rim in Cantor Fossil Stone. 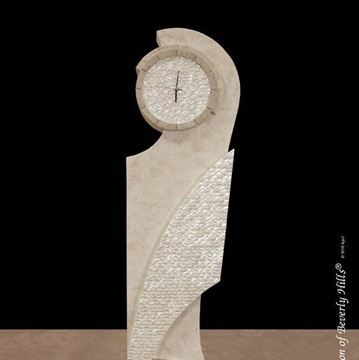 Clock body crafted in Beige Fossil Stone. Only one remaining! Snuggling Sclupture, hand crafted in beige fossil stone and white ivory fossil stone. Only one remaining! 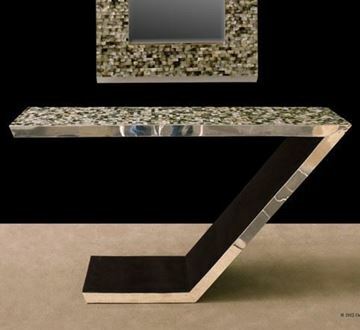 Studio Console Table by Marquis Collection of Beverly Hills. 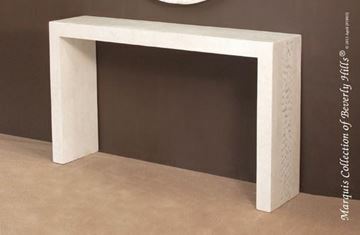 Hand crafted in white ivory fossil stone. 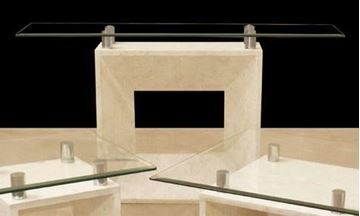 Glass top is floated atop the fossil stone base with four machined steel posts. Only one remaining! Hand crafted using beautiful abalone shell. The artisans of Marquis Collection show off their mastery of mosaic craftsmanship. Last chance at a beautiful hand crafted piece.